The goals of the Academic Health Center Archives Project are to identify, collect, and make available the institutional and historical documentation of the Academic Health Center, its six schools and colleges of medicine, dentistry, nursing, pharmacy, public health, and veterinary medicine, and its interdisciplinary centers at the University of Minnesota. 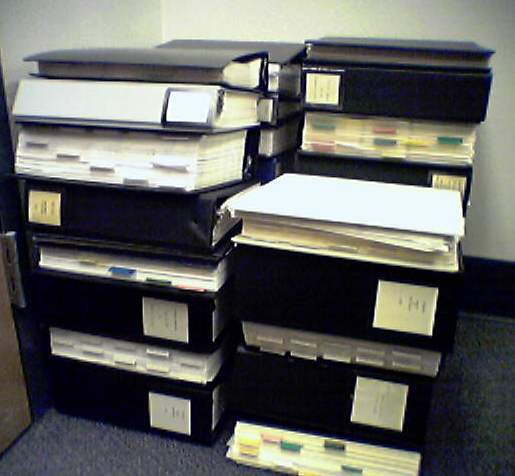 The archives project will ensure that this documentation is preserved and made accessible for scholarly and administrative uses in the University Archives, in accordance with Board of Regents policies, University of Minnesota records retention policies, legal requirements, and professional standards. Erik Moore is the archivist for the Academic Health Center Archives Project. 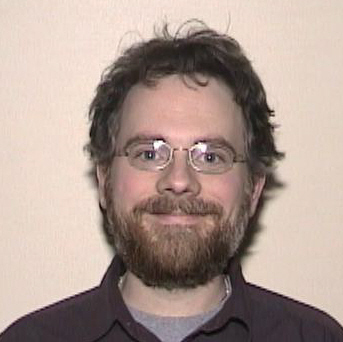 As part of the project, he is a member of the University Digital Conservancy working group at the University of Minnesota. Previously, he worked on digital projects as an assistant curator at the Immigration History Research Center. He earned an M.L.I.S. degree from Dominican University and an M.A. in history from Southern Illinois University, Edwardsville. He is a member of the Society of American Archivists, Midwest Archives Conference and is currently the president of the Twin Cities Archives Round Table. The blog details accessions into the project, contacts that I’ve had, and some curiosities I’ve stumbled across. The overall goal of the blog is to make more people aware of the project in the AHC, at the University, and in larger archival circles as well. It is also an ideal way to add transparency to the creation of the archives, which in turn builds confidence concerning their provenance and research value.